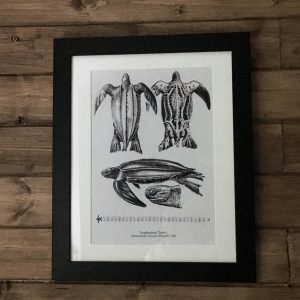 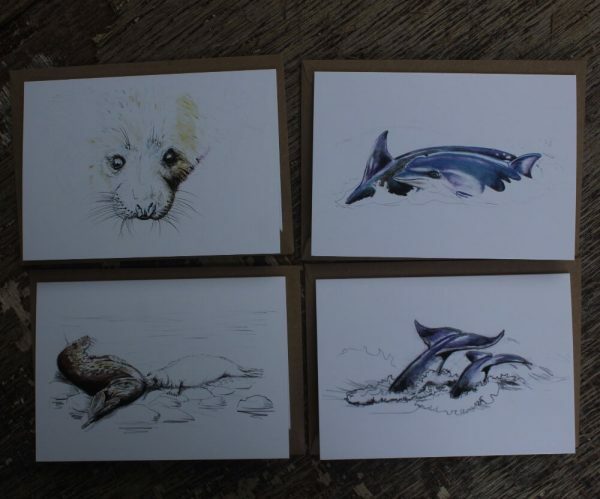 The dolphins and seals art cards collection is a set of four cards. 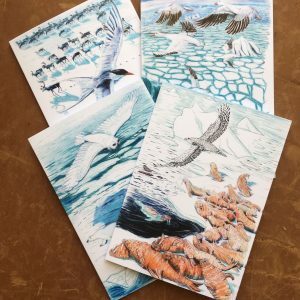 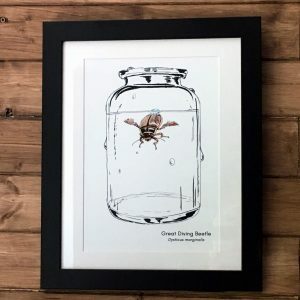 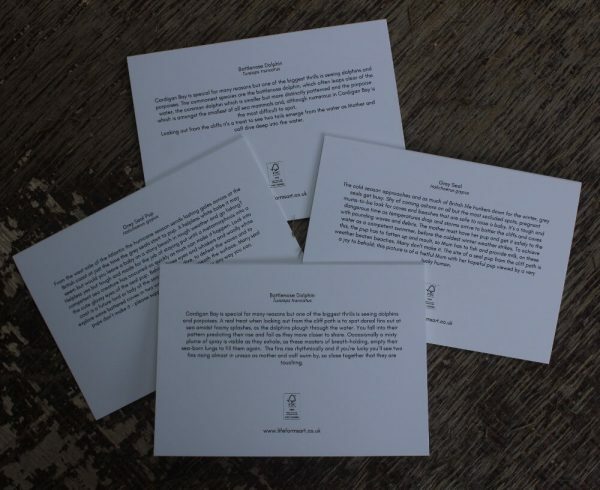 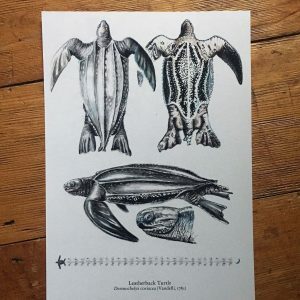 The cards are left blank for your own message, they make perfect greetings card for animal lovers and lovers of the natural world, and are suitable for any occasion, birthdays, thank you, congratulations. 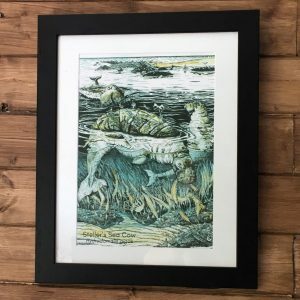 The set of four also look lovely framed. 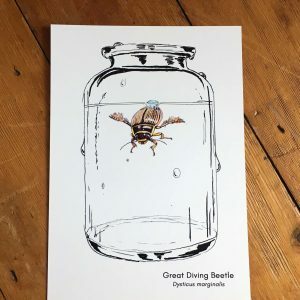 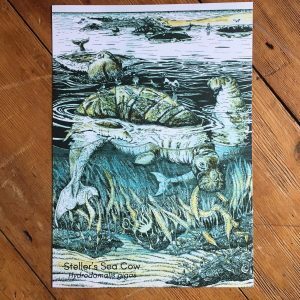 The Artwork is inspired by the hours spent walking the Ceredigion and Pembrokeshire coast path, and the amazing creatures seen from the path. 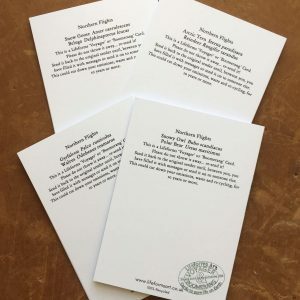 The back of the cards are printed with brief descriptions of the seals and dolphins featured.